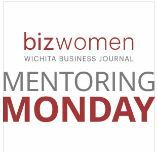 Chief Legal Officer, Laura Monahan, was chosen as a 2018 Wichita Business Journal (WBJ) BizWomen Mentor. This speed coaching and networking event was held on Monday, February 12 from 7:30-9:30AM at Distillery 244 in Old Town. “This is a one-of-a-kind event bringing together women in a fast-paced, casual coaching atmosphere” says publisher of WBJ, John Ek. The motivation of such event is to show commitment to the advancement of women in business both locally and nationally. Over 100 women were in attendance at the Wichita event, while over thousands of participants attended their own local events throughout the U.S. This annual event is to inspire and energize career women while at the same time hopefully connecting future mentors and mentees. Laura was chosen as 1 of 24 local business women to share their stories, offer advice, tips and guidance. Those chosen to be a mentor were asked to do so with the opportunity to meet dozens of women, be recognized for their influence and success in our community and to pay it forward to women locally and across the country. 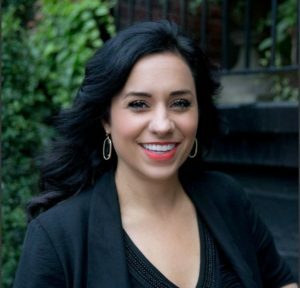 We are so thrilled to have such an outstanding individual as part of our Leadership Team here at CCK! Click here to view more about the hand-selected 24 mentors in 2018. For more information, including ticket prices for this year’s event please visit WBJ BizWomen Mentoring Monday 2018.